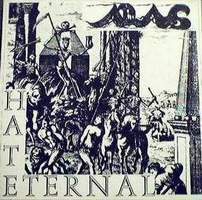 Hate Eternal is an Brutal Death Metal band from Florida, United States. 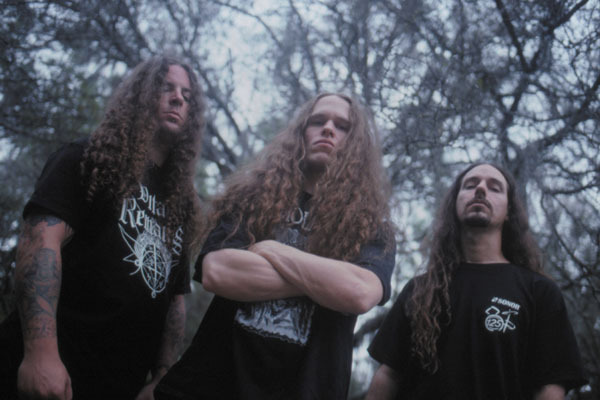 They were formed in 1997, while founder/frontman Erik Rutan was touring and recording as co-lead guitarist for extreme metal legends Morbid Angel. The group's original line-up included bassist and co-vocalist Jared Anderson, drummer Tim Yeung, and guitarist Doug Cerrito of the band Suffocation. 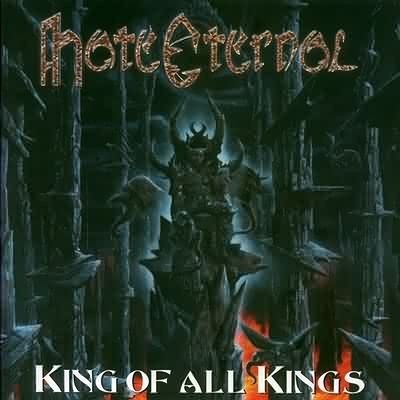 In 2002, drummer Derek Roddy (formerly of Nile, Divine Empire and Malevolent Creation) replaced Tim Yeung, and the band set forth to record their second album, "King of All Kings" as a trio with Erik, Jared and Derek. That summer, Erik Rutan calmly parted ways with Morbid Angel, stating that he wished to devote more time to Hate Eternal. 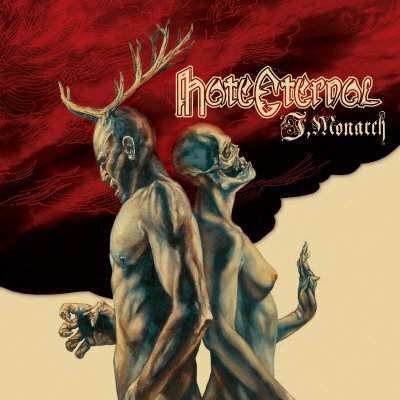 2004 saw Hate Eternal begin work on the much-anticipated follow-up to "King of All Kings", entitled "I, Monarch". Recording begin in the fall, and the album would eventually be released in June of 2005. 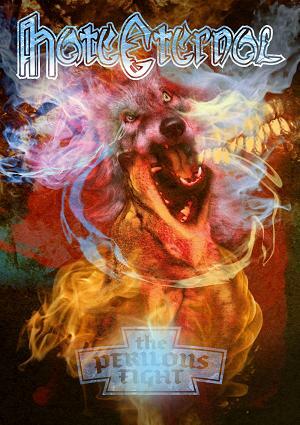 Hailed by critics and fans alike, the album put forth an innovative new musical approach in extreme metal, while retaining the elements of speed and brutality that dominate the genre. The group's individual and collective talents in musicianship and production shined like never before. After an internally difficult U.S. tour over the summer of 2005 and with a number of pending business problems, the group cancelled their European tour, scheduled for the fall. After spending much of the winter dealing with internal differences and personal situations, Derek Roddy announced his departure from Hate Eternal in late March of 2006. 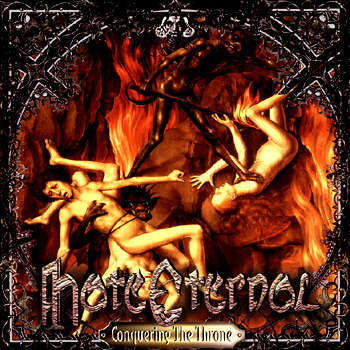 To date, Hate Eternal have released three albums: "Conquering the Throne" (1999), "King of All Kings" (2002) and "I, Monarch" (2005). The last two full length albums were produced by Rutan. According to recent news, Hate Eternal has signed a contract with Metal Blade Records and will release an album sometime in 2007.